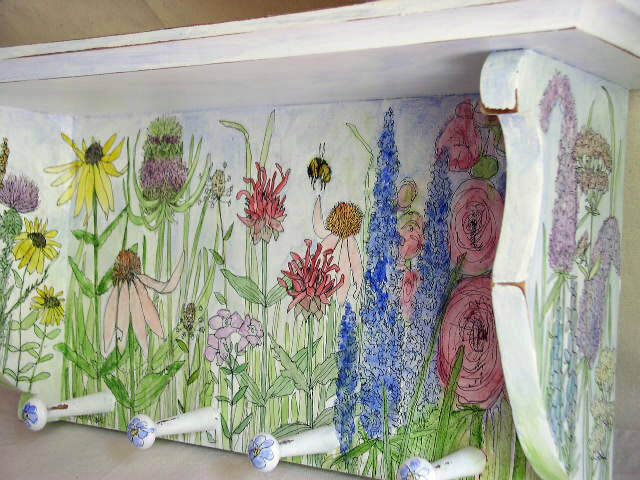 Paintings of flowers, nature, Vermont landscapes and designs hand painted on farmhouse painted furniture by Laurie Rohner. Watercolor Woodland Vermont Landscape on Panel by Laurie Rohner. 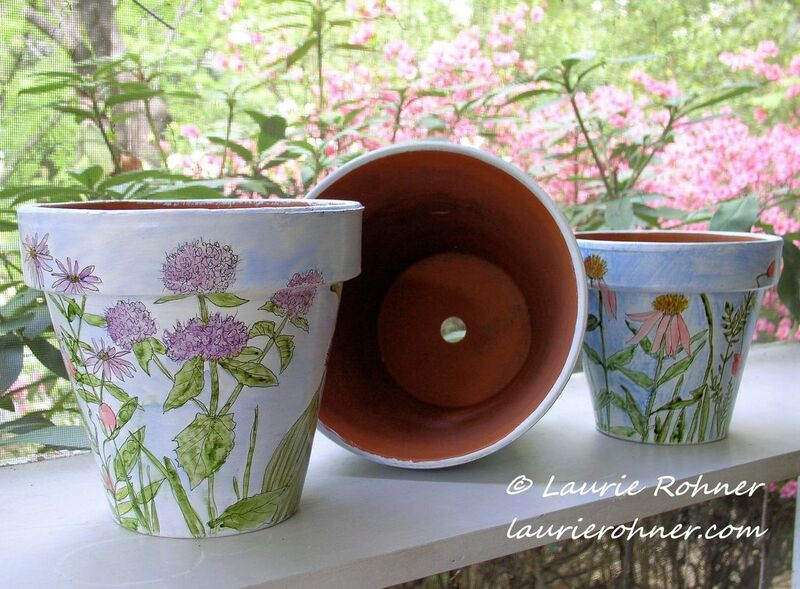 The work here is painted by fine artist Laurie Rohner. Her studio Laurie Rohner Studio creates original Vermont landscape oil paintings, watercolors of flowers, hand painted designs on farmhouse found objects and custom handcrafted painted furniture, located in the quintessential town Brandon VT.
Laurie received her BA in Studio Arts, where she studied the fine art of printmaking painting and interior design. Laurie is a nature fine artist known for her detailed delicate garden flower watercolors and her woodland scenic Vermont oil landscapes. Fine art, paintings, prints, and custom painted furniture are investment pieces. I first loved working with watercolors. Andrew Wyeth’s egg tempera watercolors and Redoute’s intricate floral illustrations inspired my work. Living in Vermont has inspired me to paint oil landscapes of Vermont countryside and towns. An expansion of painting watercolors to a new surface especially designed for water medium is new. This allows artwork to be framed with no glass or matting. 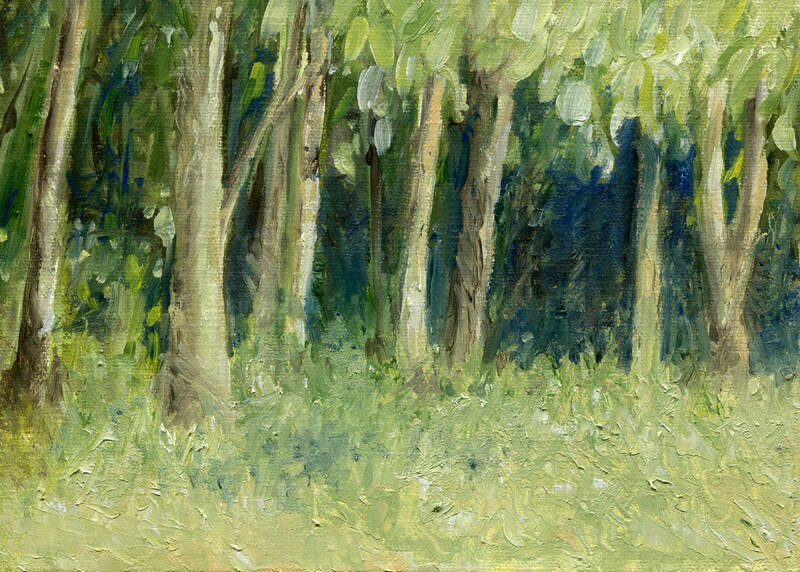 New collection of miniature oil landscape paintings by Laurie Rohner. 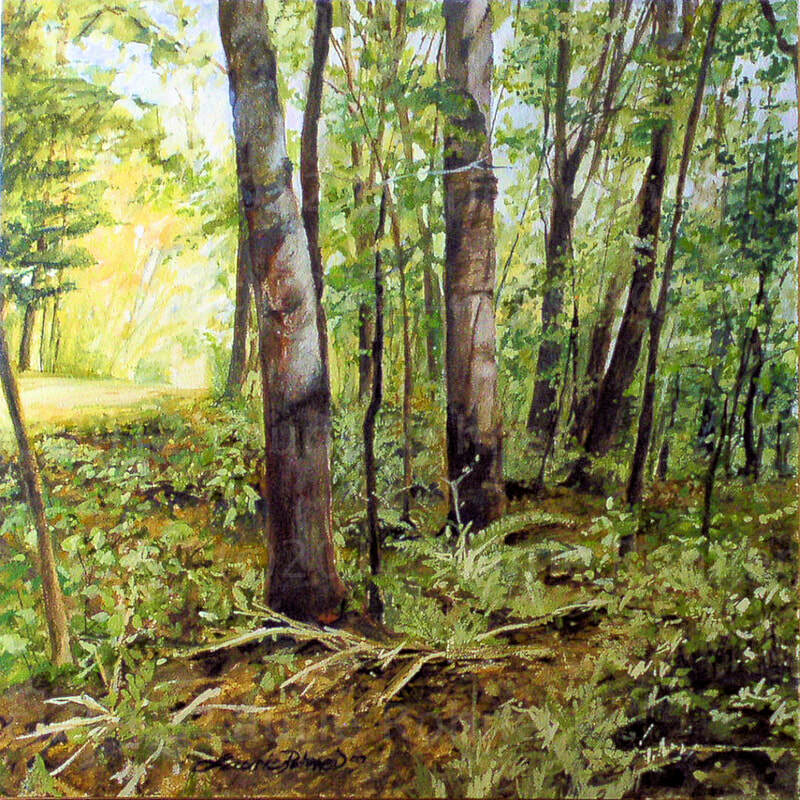 Woodland trees is an original oil landscape painting by Laurie Rohner. It is available here. Worked closely with Sotheby's in NYC chair interior designer in restoration of painted chairs. New! Watercolor of Flowers and Wildflowers, 18 x 24 inch original watercolor on paper. Available. Working on New Art and New Painted Furnishings. 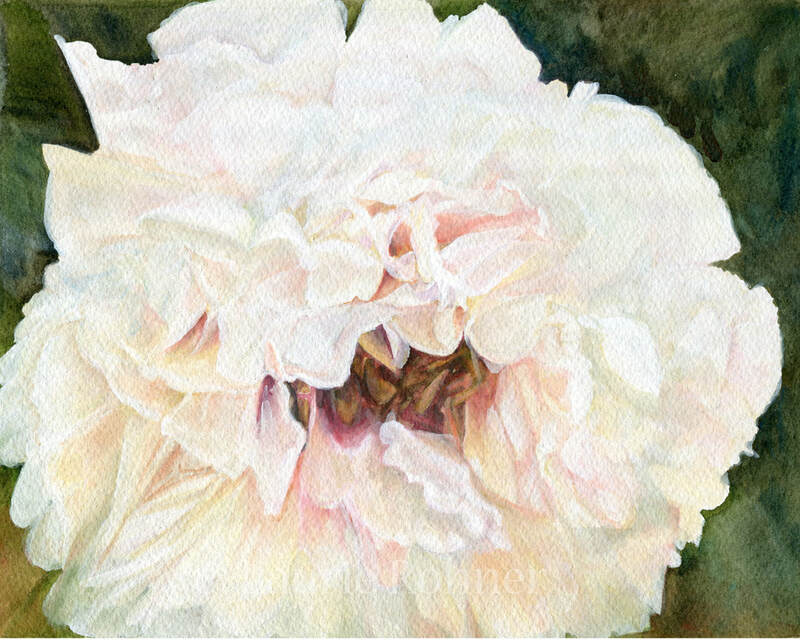 White Peony Watercolor on Paper by Laurie Rohner. New collection of oil paintings. New work of botanical detailed realism garden flowers of peonies and roses with some new Vermont landscapes in my area. Delicate watercolor illustrations are highlighted in my garden wildflowers and find a bee or butterfly among the blooms. I hand paint watercolors of flowers on farmhouse painted furniture, some I Custom craft myself or some I upcycle paint and hand paint watercolors with garden flowers. Beautiful! Adorable! Wonderful landscapes and flowers watercolors painted by hand on heavy pastel paper and mounted on reclaimed cedar. Clay pots are hand painted and sealed with several coats of lacquer. Many sizes to choose from. Coming are boxes, trays and totes to match.